Postpartum depression (PPD) is a severe issue that can affect many mothers in the days, weeks, and months following the birth of a child. Unfortunately, many mothers are unaware of the postpartum depression resources that are available to them to help them through their time of need. Help comes in many forms and is widespread across the United States and around the world. 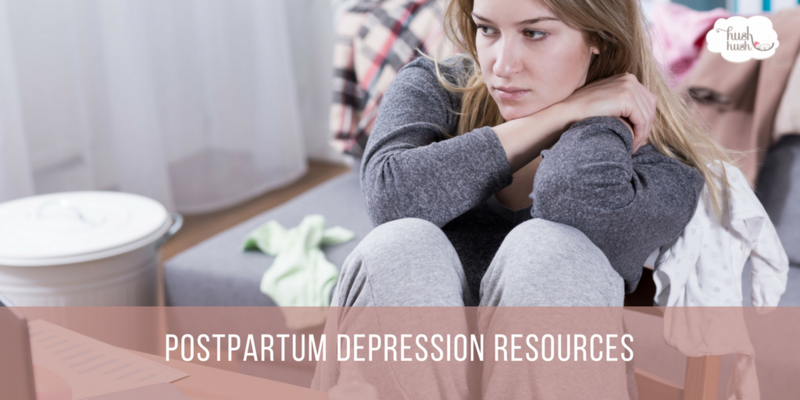 This blog aims to help mothers become more aware of the postpartum depression resources available to them. How Can an NCS Help You Sleep? One of the things that can make postpartum depression is a lack of sleep. Unfortunately, one of the side effects of PPD can be sleeplessness or insomnia. Fortunately, there are many professionals such as Newborn Care Specialists (NCS) that specialize in overnight newborn care can provide you the means to achieve a good night’s sleep. They will arrive at your home and ultimately care for your newborn or newborns throughout the night, so you can rest peacefully and recover. Therefore, hiring an NCS can be one of many valuable postpartum depression resources. One of the best postpartum depression resources is being able to talk to someone who understands what you are going through right now. Postpartum Progress is a fantastic site that connects mothers with postpartum depression with the help and answers they need. In addition to information, there is a community within this site that provides support and encouragement to you from other women who have been in your shoes and understand where you are coming from because they have been there too. No discussion on postpartum depression resources would be complete without mentioning the plethora of local options for assistance. Below you will find some organizations that offer women help with their PPD struggles and to help them recover from them.